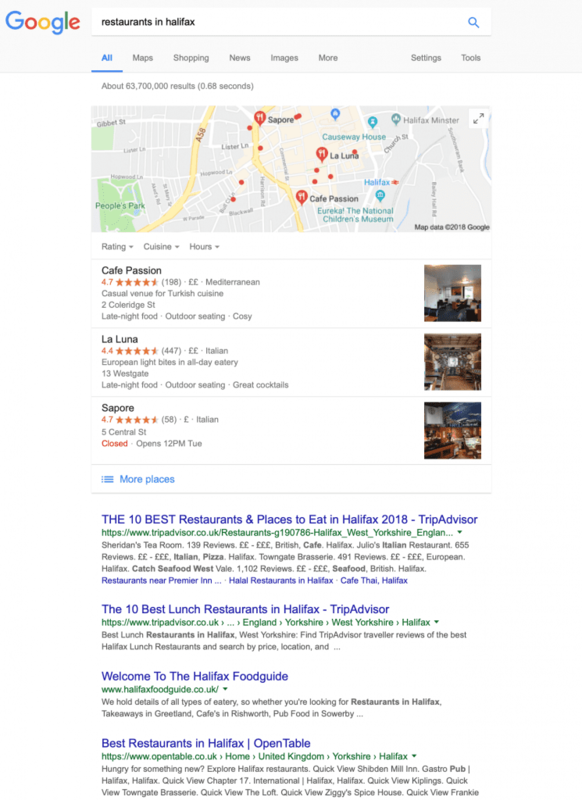 The 5 Secrets About Local SEO Only a Handful of People Know - Digital Jumpsuit - Marketing Agency & SEO Halifax - Call the experts!! First, let’s talk about what local SEO is. Local SEO is the process of optimising your business’ website to rank better for audiences that are local to where you’re based. Of course, your website gives you the potential to target the entire world with your business but this would be an incredible undertaking. If the audience you want to target for your business is local to the nearest city to your office or shop, you’ll want to be optimising your website for local SEO. This means optimising it to be found by people looking for services in your city or address. People should be able to find where your business is located by simply typing in the service you provide and the city you are based in. So, what are the five secrets to achieving this? We’re glad you asked. Your first question may be, “what is meta-data?”, and you’d be correct to ask that. This is much more technical than the other things we’ll discuss today but we thought we’d throw you in at the deep end! Meta-titles are visible to both website users and search engines and they are what is shown in the search engine results when someone searches something relevant to your business. You can see an example of this in the image below and how different companies optimise theirs. Additionally, they will appear at the top of your browser when someone in on your website. It is crucial that your meta-titles are a clear indication of what your website is about and should contain the primary keyword for each page. For example, say you have an Italian restaurant in Halifax, you’ll want your website to be ranking for exactly that term, right? Well, the first step towards that is including the phrase in your meta-title. This will give a clear indication to search engines and their users about what your business does and where it is located. Your website’s meta-description appears directly below its meta-title in search results and gives a brief description of what users will find when they click on your website (as you can see in the image above). They act like a classified ad for your web page for potential customers and should be very relevant to your business. This will make customers more likely to the kind of customers you want to click on your website. For this reason, it should also be interesting and give searchers a reason to visit your website. One of the best ways to achieve this is by using your keyword at least once within the first few words of your meta-description. It can also be a great idea to match it to the content of your web page as this will ensure that the people who visit your website get the content they were promised in your meta-description. Unlike meta-titles and meta-descriptions, your meta-keywords don’t appear to your visitors and they are used by search engine spiders to determine what keywords your website should be shown for in results. Of course, your meta-keywords should be consistent with the content of your web page and what it has been optimised for. These should different for every page of your website so that none of them cannibalises each other’s rankings. Google LOVES to read! This makes the length and relevance of your content very important to your website’s ability to rank highly for your targeted keywords. There have been many studies that have proved this to be true and, in fact, SerpIQ found some very interesting results. Typically, the pages that rank first will average 2,416 words while those that rank 10thaverage 2,032 words. This certainly makes a strong case for Google loving websites with a lot of content. However, don’t go throwing 2000+ random words onto your website. Your ranking is also affected by the quality and relevance of the content to the person searching for specific keywords. High-quality long-form content has proven to be more engaging and shareable which in turn makes for better local SEO. Search engines take into account social shares and engagement with your content when looking at what your website should be ranking for. 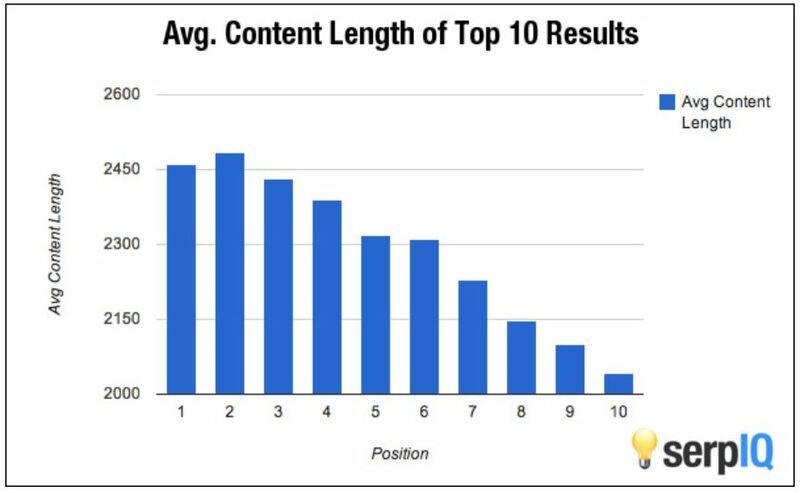 Content of these lengths also allows for other ranking factors to come into play as it makes them possible. 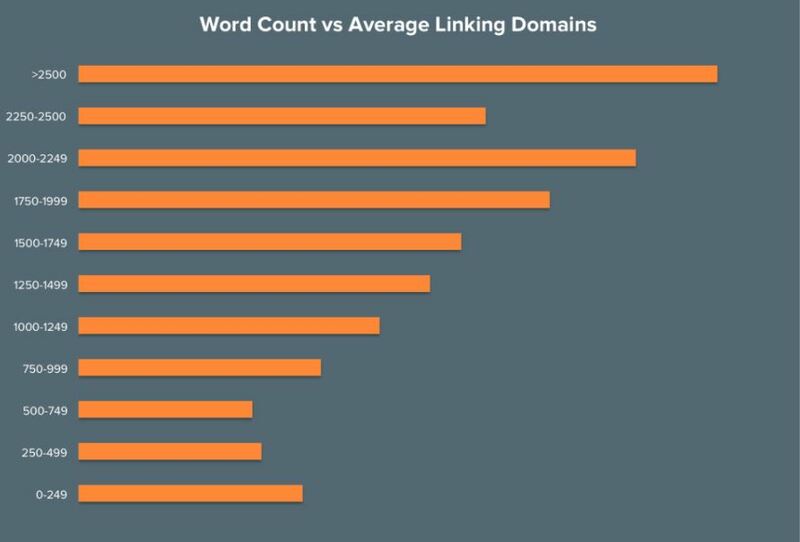 Longer content earns more backlinks back to your website! Studies have shown that the longer and better your content is, the higher the probability of it earning high-quality backlinks which will give your rankings a significant boost. In addition to getting backlinks from long-form content, there are a few other ways you can achieve them and boost your website’s rankings. You can get backlinks from having your website listed in newspaper’s online directories, by asking companies you work with, outreaching to similar companies in non-competitive areas, writing content for other websites and many more. Backlinks have become one of the most important ranking factors for websites in Google and can be highly competitive. However, there are tools like Ahrefs that show you roughly how many high-quality links you need to your website to achieve first page rankings. It should be noted that a high number of backlinks is only an effective ranking factor if your content and other ranking factors are well optimised too. No! Not literally! 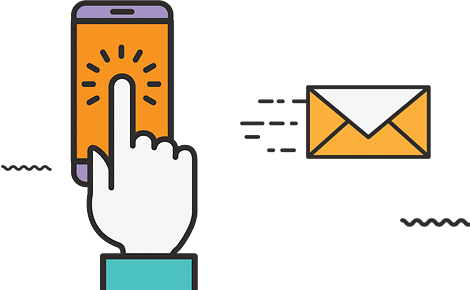 NAP stands for Name, Address, Phone Number and it is very important for businesses that are wanting to rank highly in their local organic results. This is especially relevant to local SEO as Google takes this data into account when ranking companies for geo-targeted search, I.e. “Italian Restaurants in Halifax”. I bet you’re going to ask “how can businesses use their NAP to boost rankings?’… Was I right? First, you need to make sure your NAP is correct on your website and other websites throughout the internet, including local directories and your Google my Business profile (more on that later). Google cross-references your address across multiple websites to verify its legitimacy and your businesses trustworthiness. You should try and get as many local citations as possible for your website that bare the correct NAP information. You can get these from sites like Yelp, Yellow Pages, Thomson Local and many more, as well as your local newspapers and even national ones like The Mirror, The Independent and The Sun. Not only will this help to increase the trustworthiness of your NAP but they will also give your website plenty of backlinks from reputable websites. Finally, the last step (or maybe first, depending on what order you do these in) is claiming and verifying your Google My Business listing. Doing so will increase your chances of appearing in Google’s local pack, local finder, Google Maps and the organic results for your targeted keyword. You can claim a free listing from Google and fill out information about your company. Complete all of the information Google asks for. Utilise the posting feature like you would on Facebook or Twitter. If you want to take bookings, add it to your profile. Create a short FAQ to answer questions people may have about your business. Ask your customers to post reviews on your profile, this will increase trust and engagement. Add as many photos and videos as you can. Add your business description (another chance to add keywords). Add any services or menus you provide under the services tab. Doing everything on this list will leave you with an incredible Google My Business listing and promote trust and interaction with your business. The more interaction you get, the better your chances of raising your ranking into the local three-pack and organic rankings.